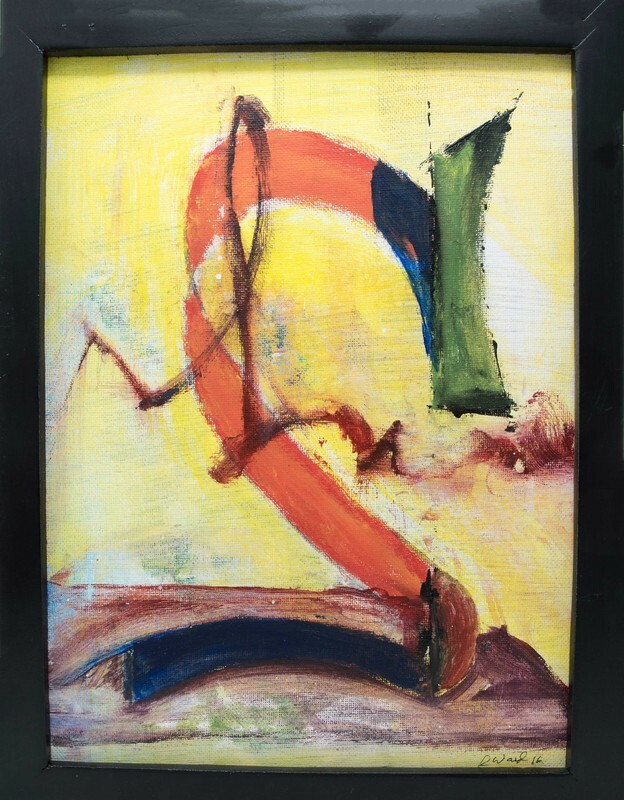 This framed acrylic on canvas is an original abstract exploring the idiosyncratic meaning of symbols. The image elements are interpreted by each individual according to their own experience. ​Would you like to sign our Guest book? Find out what our customers are saying about us!!! ----> Click here!